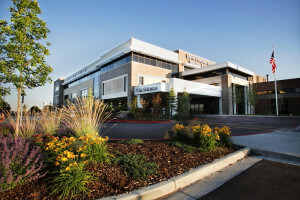 Rocky Mountain Women’s Health Center utilizes three IASIS Healthcare acute-care hospitals in Utah. We are highly motivated and compassionate people, using advanced systems and technology to become the healthcare provider of choice and to improve the quality of life for the individuals and communities we serve. Davis Hospital and Medical Center Davis Hospital and Medical Center is a 225-bed facility that opened in 1976 and has grown over the years to become a first class medical facility. 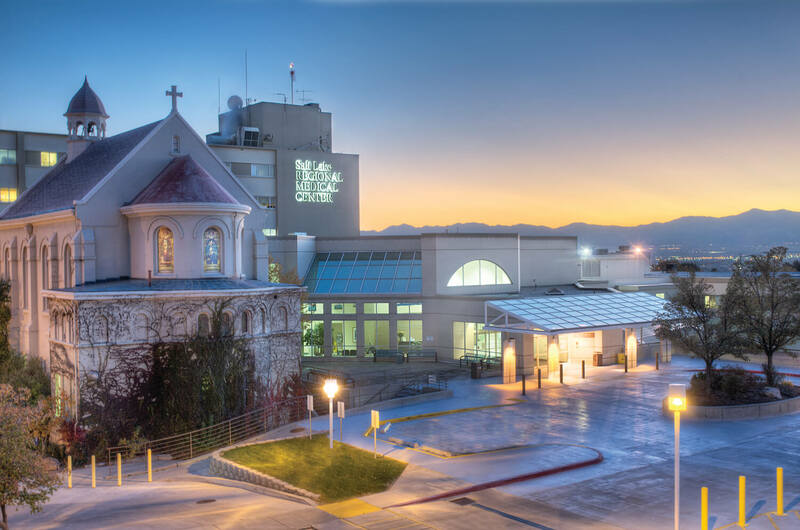 By offering a broad range of healthcare services, advanced medical technology and a comfortable, convenient patient experience, Davis has become the hospital of choice for its community. The hospital’s highly skilled doctors and experienced nurses keep a relentless focus on quality and constantly maintain their commitment to patient well-being and satisfaction. 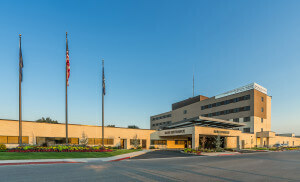 Pioneer Valley Hospital Pioneer Valley Hospital is a campus of Jordan Valley Medical Center, providing its patients with excellent health services and compassionate care. Pioneer Valley has one of the busiest emergency rooms in Utah, offers a broad spectrum of medical services and has recently added specialty clinics to care for the diverse healthcare needs of the community it serves. The hospital is backed by a team of highly-skilled healthcare professionals and advanced medical technology.